Since the game was released last year, Electronic Arts has been working hard to bring plenty of new elements to Star Wars Battlefront II! After their first Battlefront outing lacked Prequel era content, the developers have made efforts to make up for it with several new additions from the Prequel Trilogy and Star Wars: The Clone Wars. After adding the planet Geonosis, as well as hero characters Obi-Wan Kenobi and General Grievous, their newest addition is an exciting one. 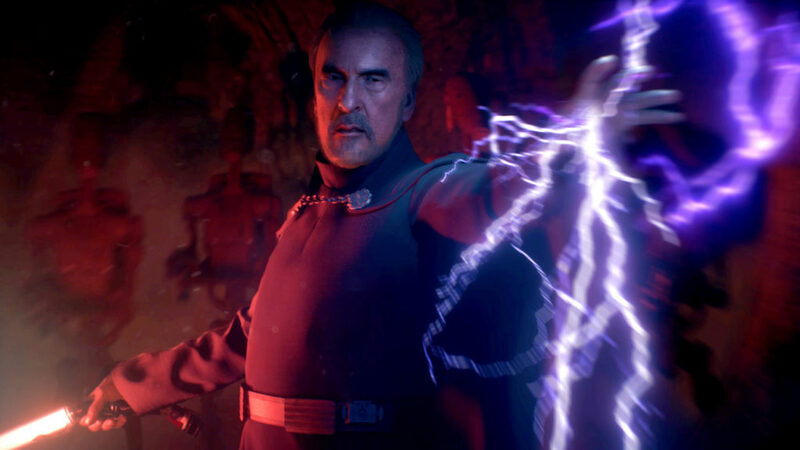 Today, Lucasfilm and EA officially announced that Count Dooku is now part of Star Wars Battlefront II. The infamous former Jedi turned Sith Lord, who had a pivotal role in Attack Of The Clones and Revenge Of The Sith, as well as the entirety of The Clone Wars animated series, is now a playable character in the game. It should also be noted that as part of Battlefront II's January update, Geonosis will now be available for the Heroes vs. Villains, Blast, and Custom Arcade game modes going forward. 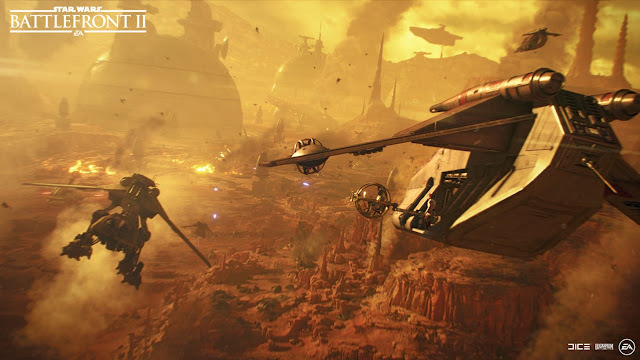 You can find more information by visiting EA's official Star Wars site.